Android is a great OS for many devices and not mobile only. You can even use Android on devices without display (headless). 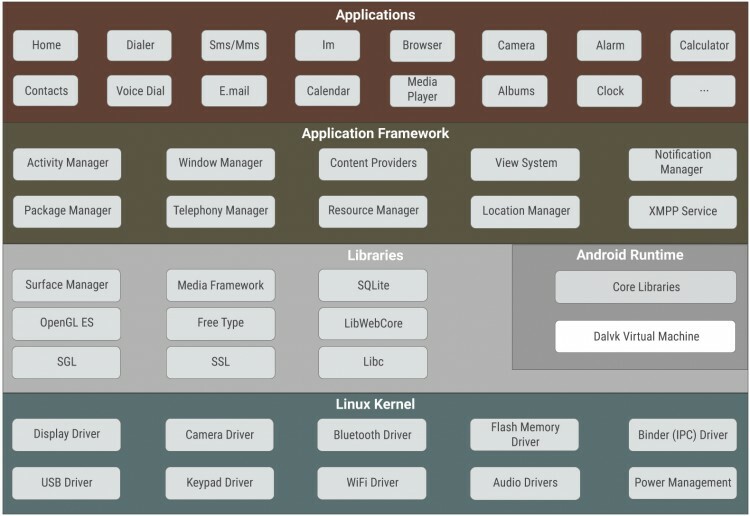 The most important thing about Android is the fact that it is open source and you can build everything from source. In this post, we will build a Native Daemon in the native layer, make it run on system startup and using system property and build application to communicate with our daemon. How will the system property be set? From Settings UI? Is this possible WHEN trebLe is enabled? Is it possible for a vendor service created socket be accessed by a system PRIV app or an installed app, when treble is enabled?